We are super excited to share this recipe with you! 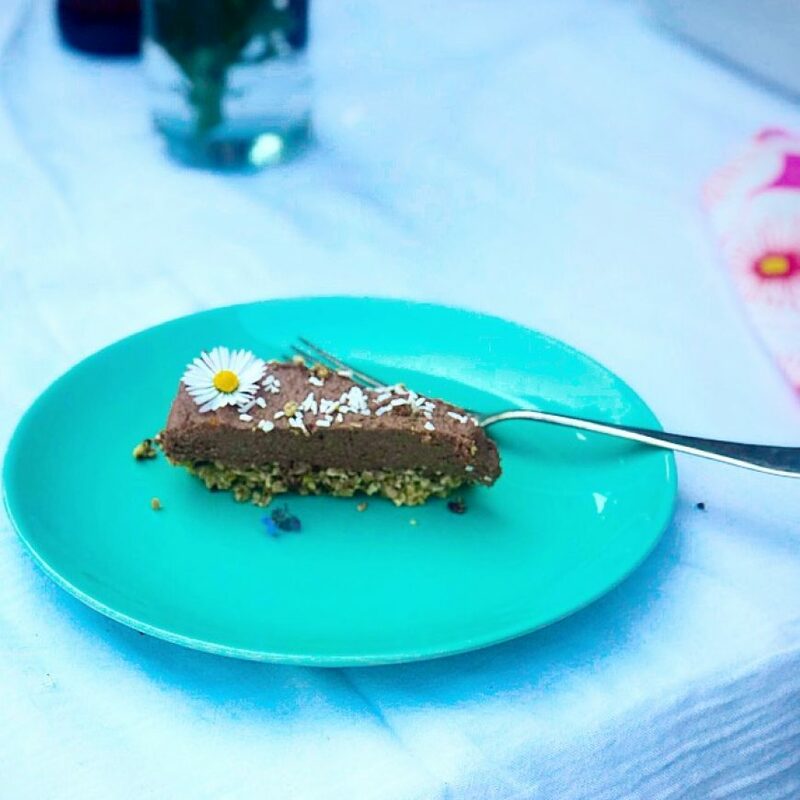 It is from the brilliant new book, Be Good to your Gut, by our favourite gut health guru and tiger nut fan, Eve Kalinik. 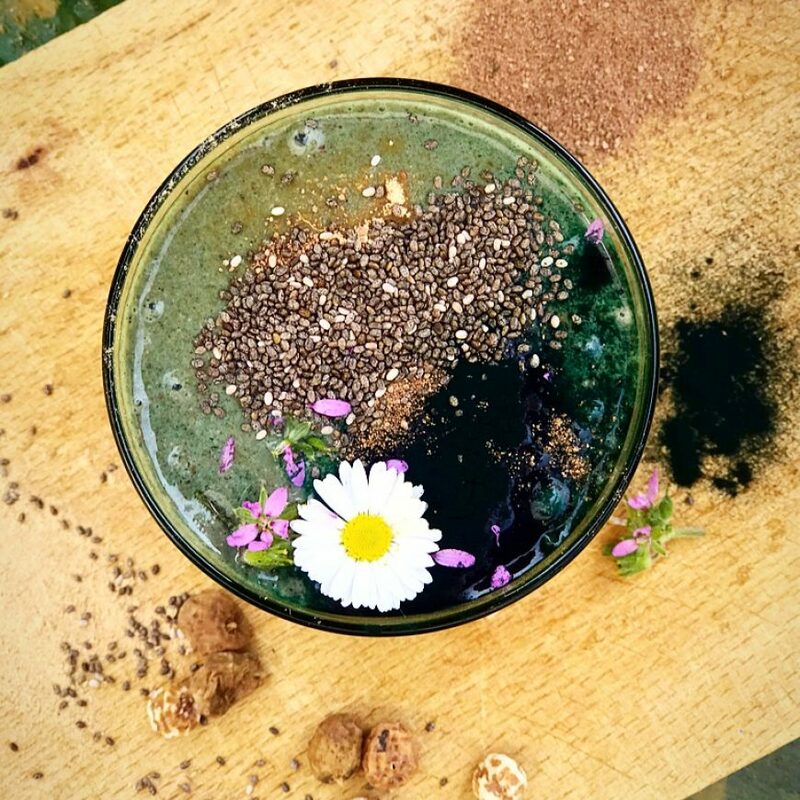 What we are most excited about is that Eve created this recipe using our Tiger Nuts Powder as part of her brilliant 30 day Weed, Seed and Feed programme, designed to help you heal, rebalance and rebuild your gut health. The programme is simple and effective and you will find it, along with lots of sound advice and delicious recipes in the book. These delicious macaroons are featured as a healthy snack on days 1,3 & 7 of the programme. They can be prepared in advance and stored in the fridge. They are super simple to make and super delicious and can be enjoyed by anyone! An excellent pick me up with a hot drink, a filling snack or even as a desert. Try them for yourself and see! Place all the ingredients in a food processor and pulse until the coconut chips are broken down. 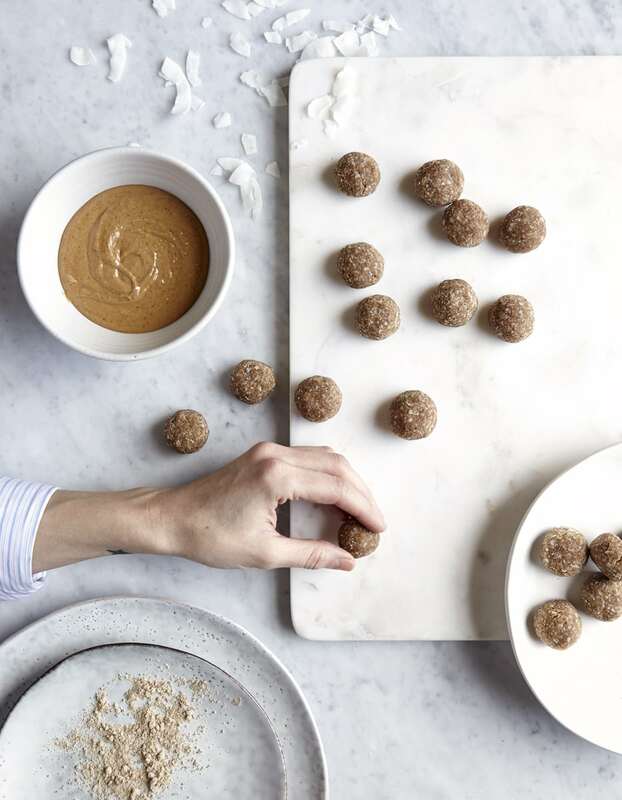 Remove from the processor and roll the mixture into 3cm balls. Flatten each ball on the base but leave a dome shape. Place in the fridge. Will keep for up to one week.